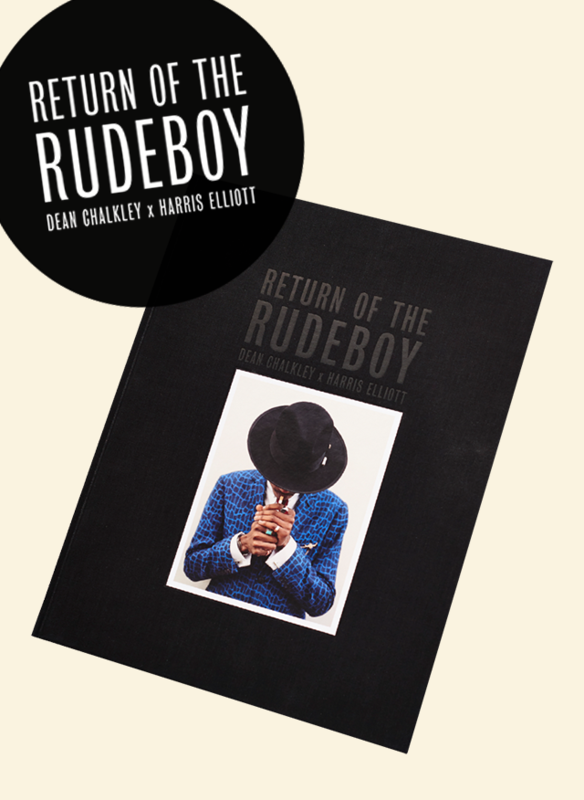 The ‘Return of the Rudeboy’ exhibition has been encapsulated into a beautifully printed 128-page hard cover book. Containing unseen images, essays on Rudeboy heritage, culture and references to the curated spaces at the Somerset House exhibition. Limited numbers of the first edition are available. 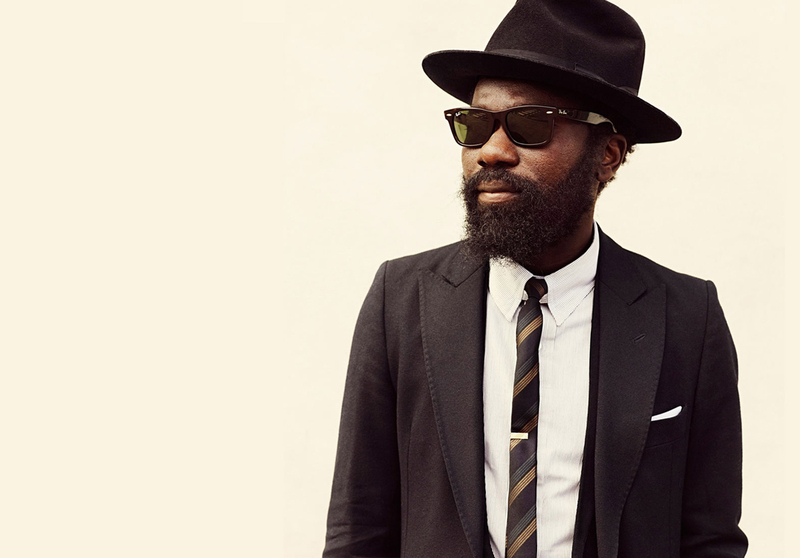 An immersive exhibition exploring the style, swagger and significance of the 21st century Rudeboy, including original photography, film, installations and a programme of live events. 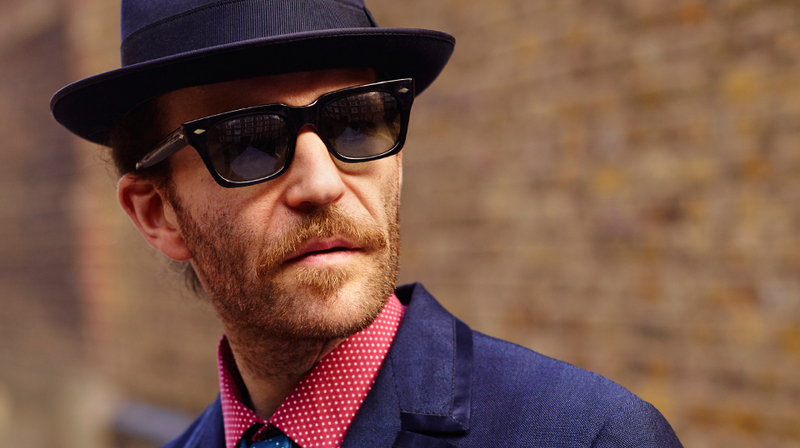 Created by Photographer and Film maker Dean Chalkley and Creative Director Harris Elliott, the depiction reveals a collective of sharply dressed individuals who exemplify an important and rarely documented subculture. 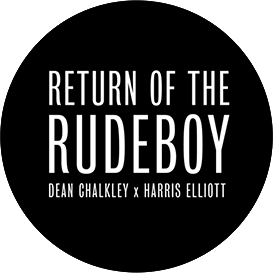 happened, the time is right for Return of the Rudeboy"
Return of the Rudeboy celebrates the phenomena of the 21st century Rudeboy. 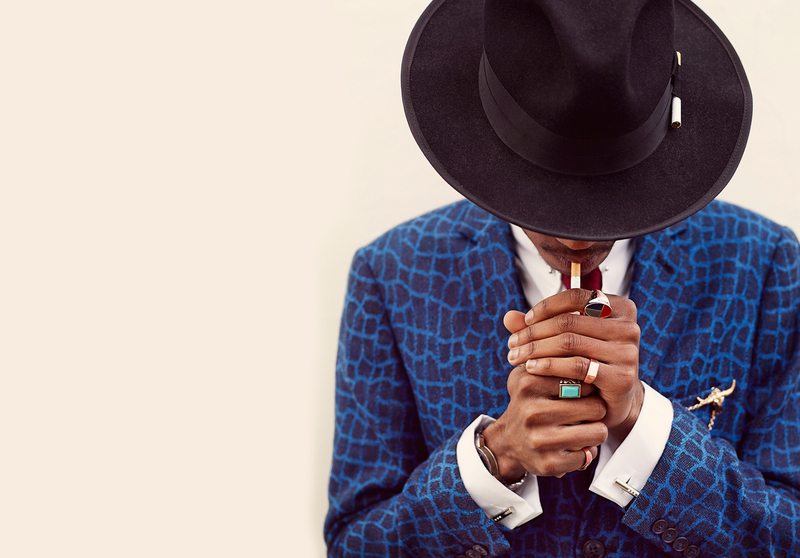 "In a conservative culture that feels like punk never happened, the time is right for Return of the Rudeboy"
This unique collection has at its core a large photographic study of over 60 sharply dressed individuals, all of whom are ‘Rudies’. 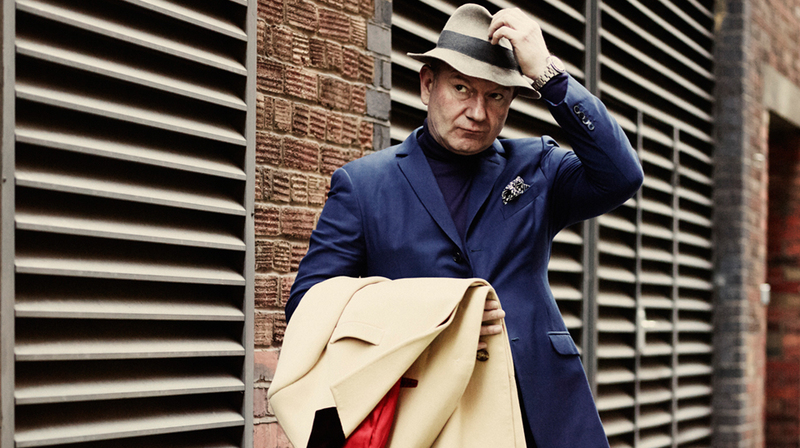 These contemporary portraits were shot by Dean Chalkley and creatively directed by Harris Elliott. 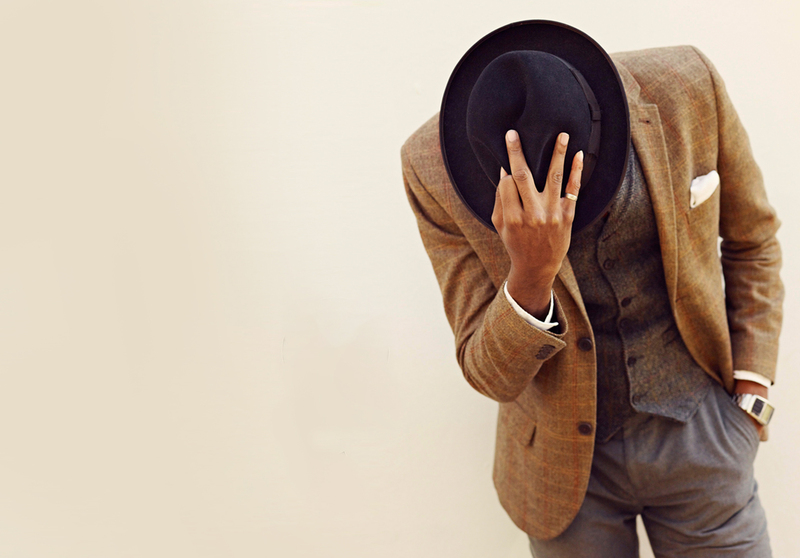 The result being a carefully curated body of work rather than a street style presentation. It is worth noting that none of the subjects were ‘styled’ instead all presented themselves as they authentically are and all were photographed in London England even though several live overseas. 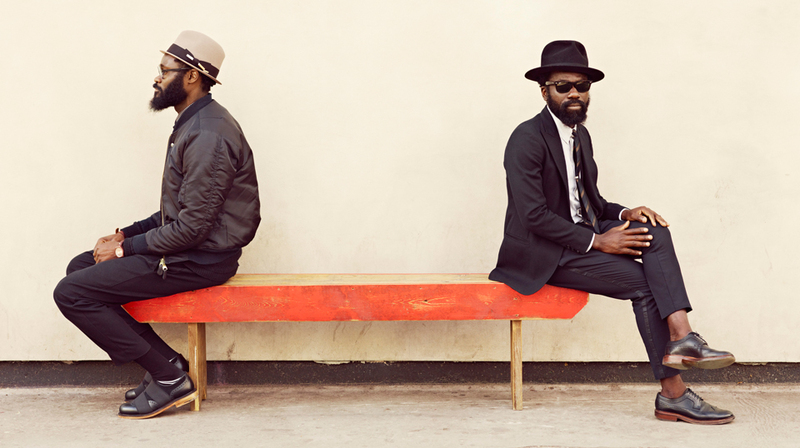 In addition to large photographic prints on display there are many 3-dimensional installations curated by Chalkley and Elliott crossing various mediums incorporating film and audio collections of Rudeboy dress and even a live functioning barbershop. The exhibition is a truly immersive experience. The inaugural exhibition was a 10-week residency in the prestigious Terrace Galleries at Somerset House during the summer months of 2014. The show has consequently been presented at Laforet Tokyo Japan and there are plans to travel more in the future. 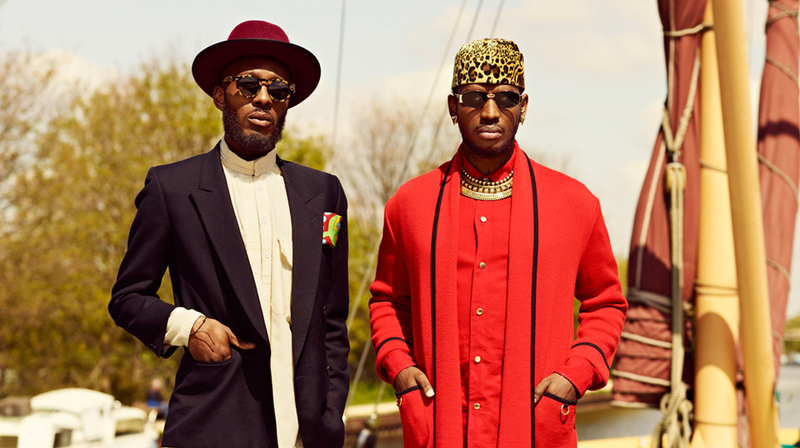 Return of the Rudeboy has been recognized as a landmark exhibition in a cultural and fashion sense and continues to develop and grow. 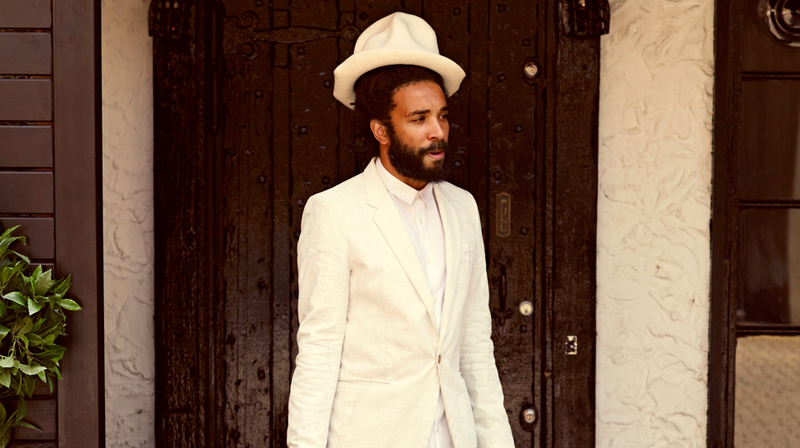 "Rudeboy is an attitude - once you have that attitude everything you do, say or wear is rudeboy!" 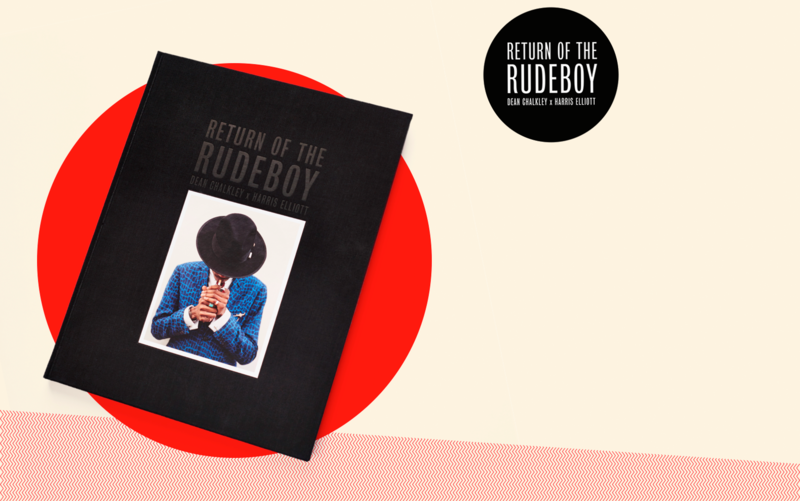 Sign up to the Return of The Rudeboy newsletter and receive exclusive info on the exhibition as well as details on upcoming events.